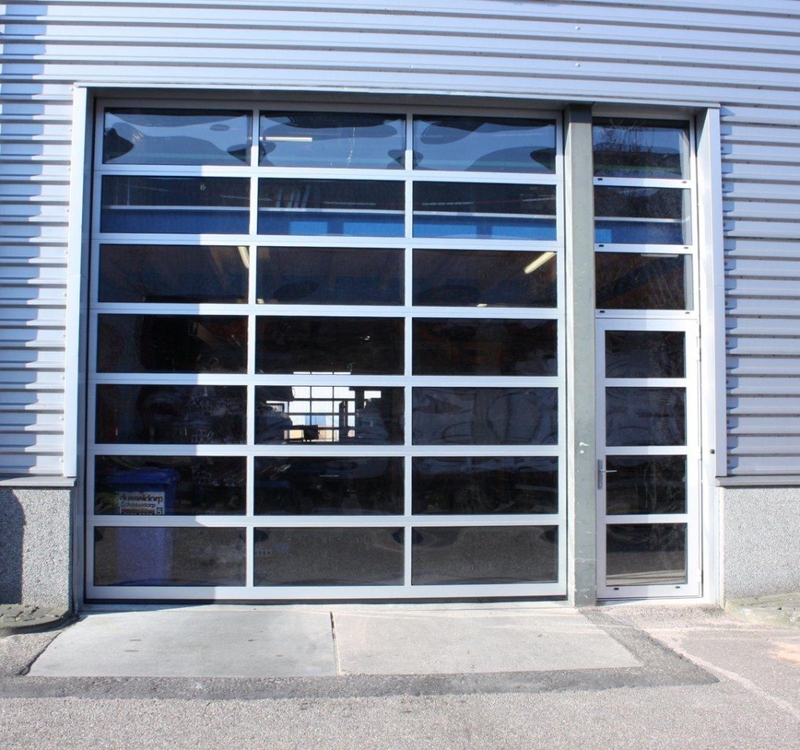 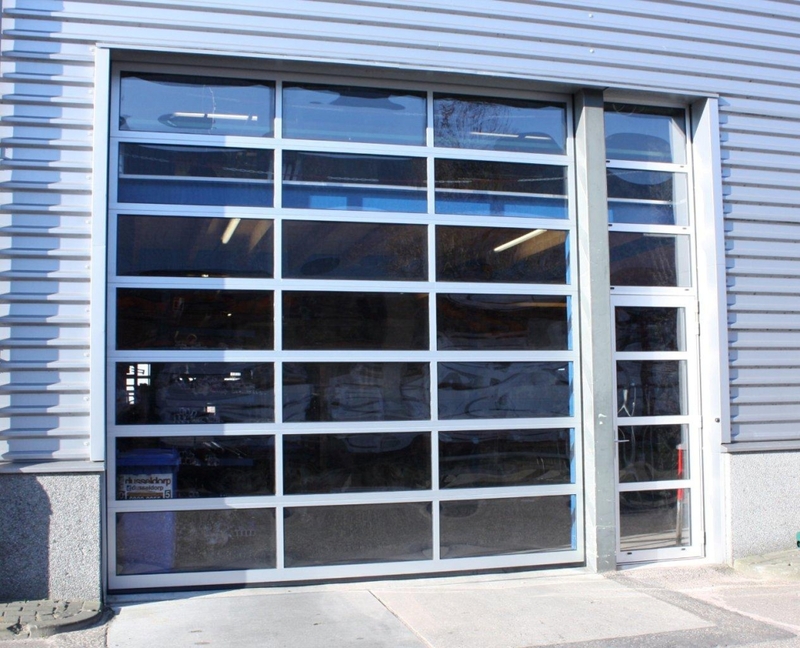 In addition to the right overhead door, we can also supply a matching Luxe-Line personnel door that perfectly complements the overhead door. 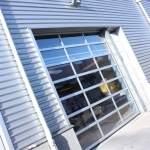 The Luxe-Line Single and overhead door combination is easily included in the architectural concept. 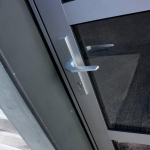 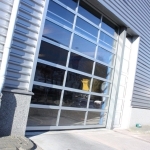 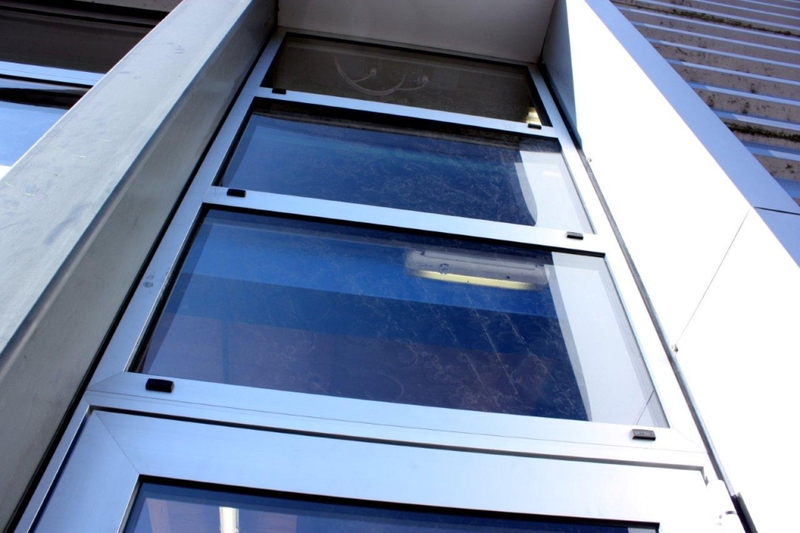 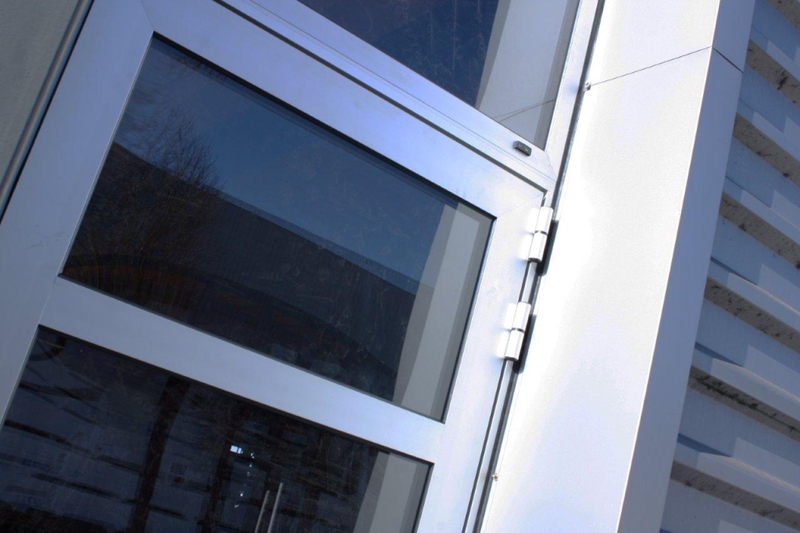 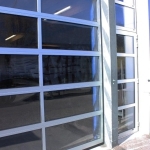 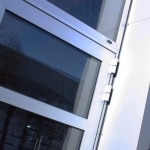 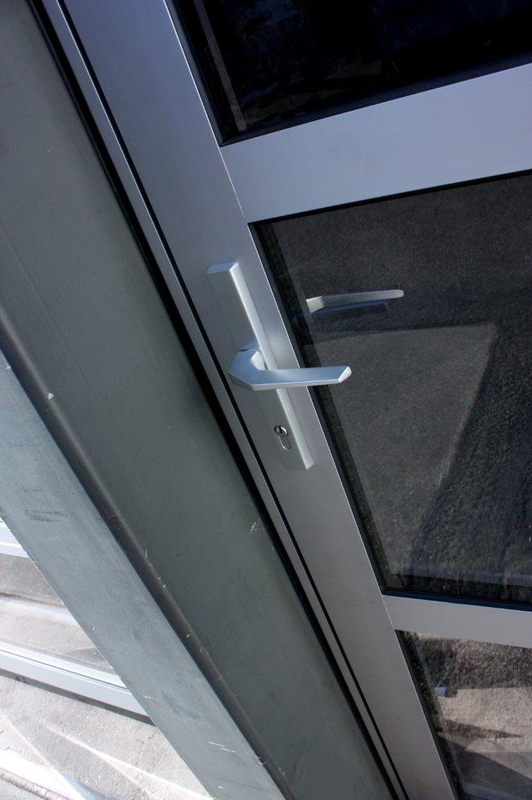 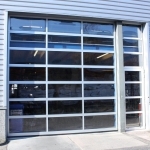 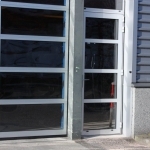 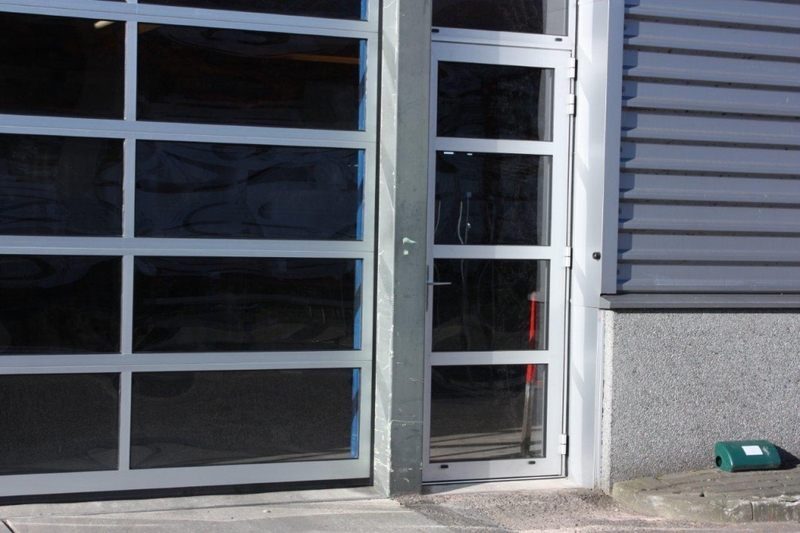 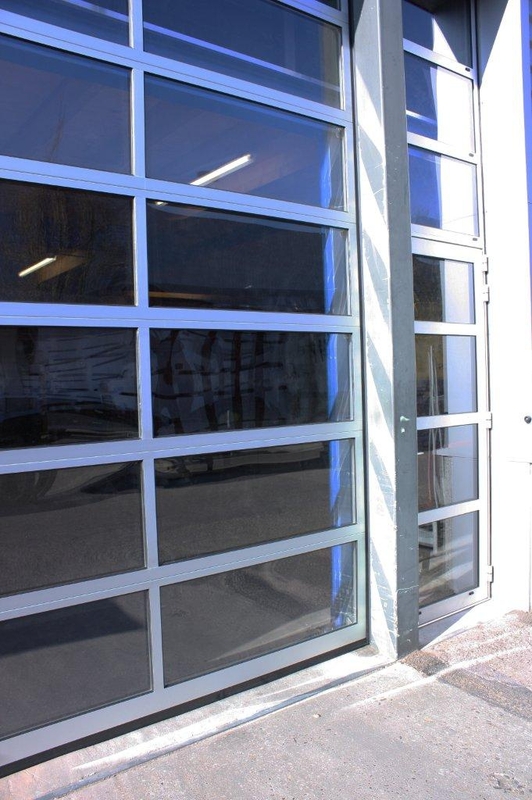 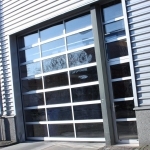 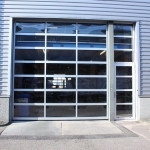 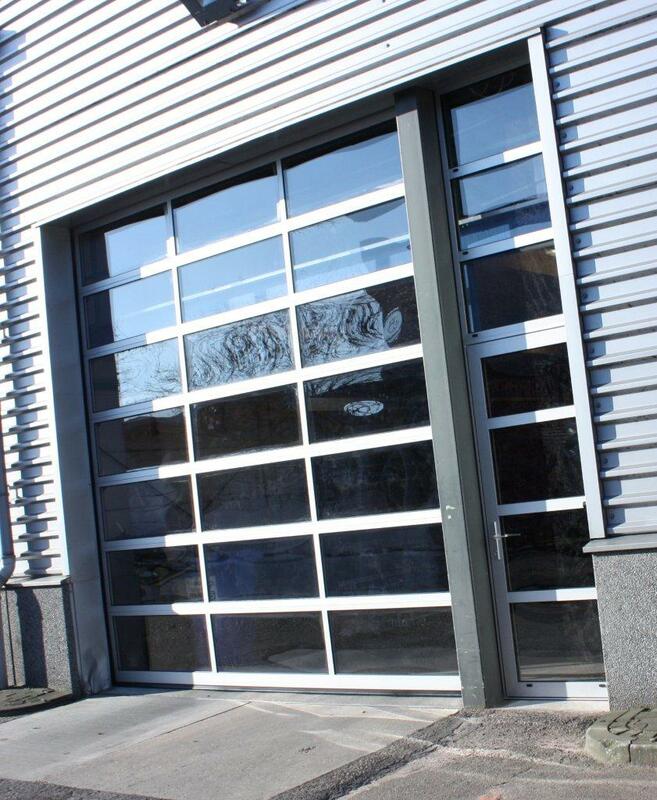 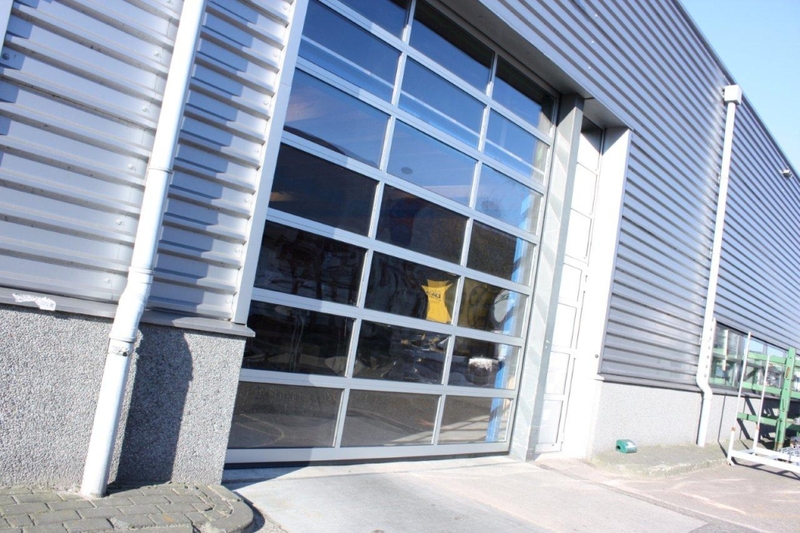 Our entire range of overhead door panels can be used to fill the aluminium profile framework. 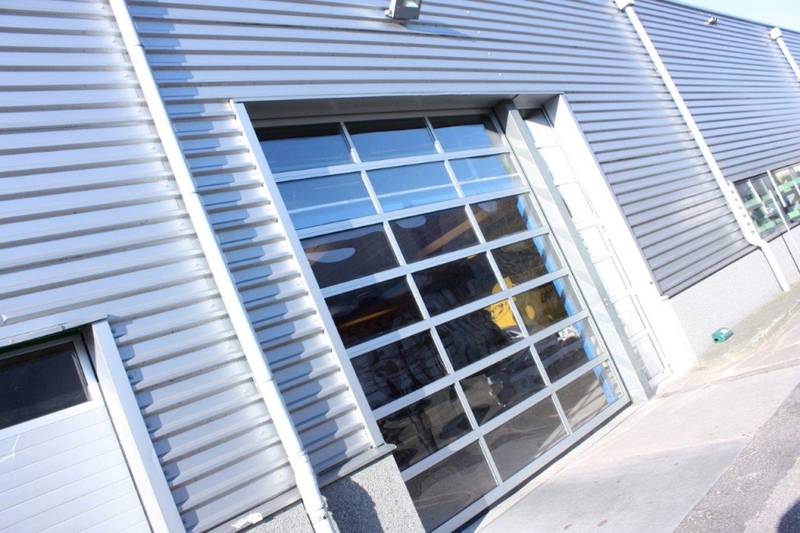 This puts individual applications within reach, every Luxe-Line Single is, after all, custom made and if desired is aligned with your overhead door.